Albury Wodonga Local Family Business. The Professionals who make up Top Antennas. Top Antannas are registered open cablers with “TITAB” Australian Lic: T737247 for Structured Cabling, Security Installation and Sales NSW & VIC, Optical Fibre Cabling and Coaxial Cabling. We provide high quality antenna installations and also offer a wide range of extras including; New Cabling Outlets for TV, Foxtel, Phone, Data and Optical Fibre through out your New or Existing Home or Business. Enjoy stress free TV viewing, for many years as all new outlets are tested to Australian Standards. All installations come with workmanship guaranteed to meet your expectations, all backed with strong after sales support. 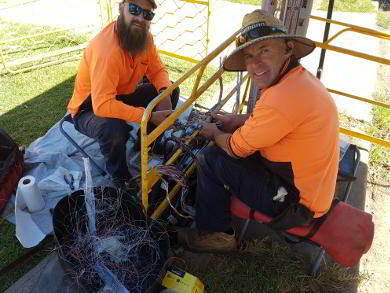 Top Antennas services Albury Wodonga and will travel to surrounding districts, delivering you a Professional Service. 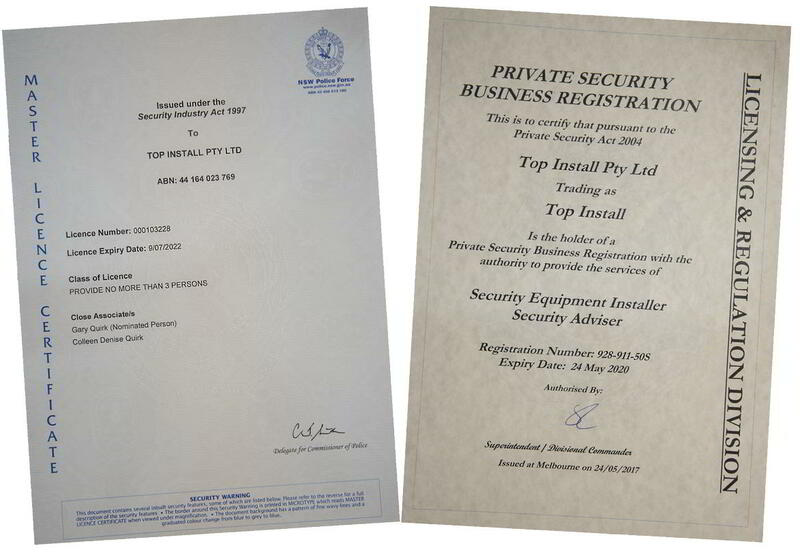 We can provide you with a fast and competitive quote to suit your budget. 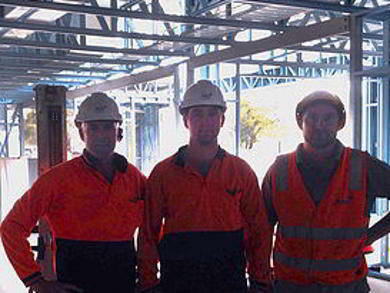 No job is too big or too small for our Family operated business team. Our Experience in streaming secure Wi-Fi, One Wi-Fi Two locations, sets us apart from the rest. ​The Affordable business that comes to you! 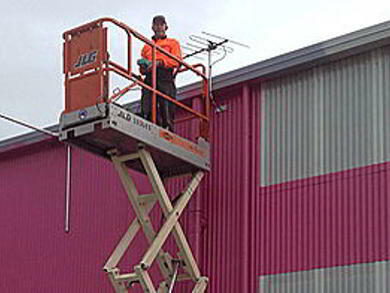 CONTACT ALBURY WODONGA TOP ANTENNA INSTALLERS TODAY! PHONE ALBURY WODONGA TOP ANTENNA INSTALLERS TODAY! When the job needs to be done right the 1st time, you need a Licensed and Qualified installer. Top Antennas have all the accreditations. 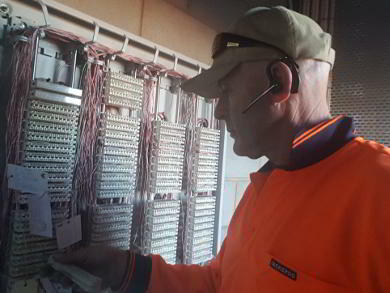 QUALIFIED TITAB AUSTRALIA T37247 REGISTERED FOR STRUCTURED CABLING, OPTICAL FIBRE & COAXIAL.